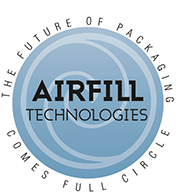 Airfill Technologies, since being founded, has maintained a focus on introducing new, cost efficient, environmentally responsible products that has revolutionize the packaging industry. We initially did so successfully with our Airfill bags. 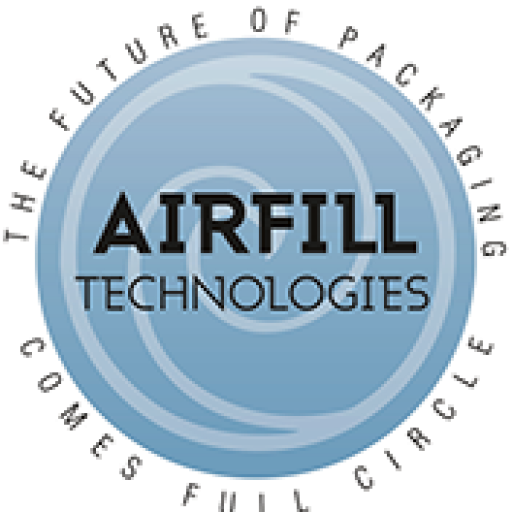 Airfill Technologies is excited about our innovative and environmentally friendly packaging product lines available internationally. Our airbags are easy to use, simply inflate, pack and ship. They use Earth’s most abundant and inexpesive resource – Air! © 2015 Airfill Technologies is a licensed distributor of Uniqbag.